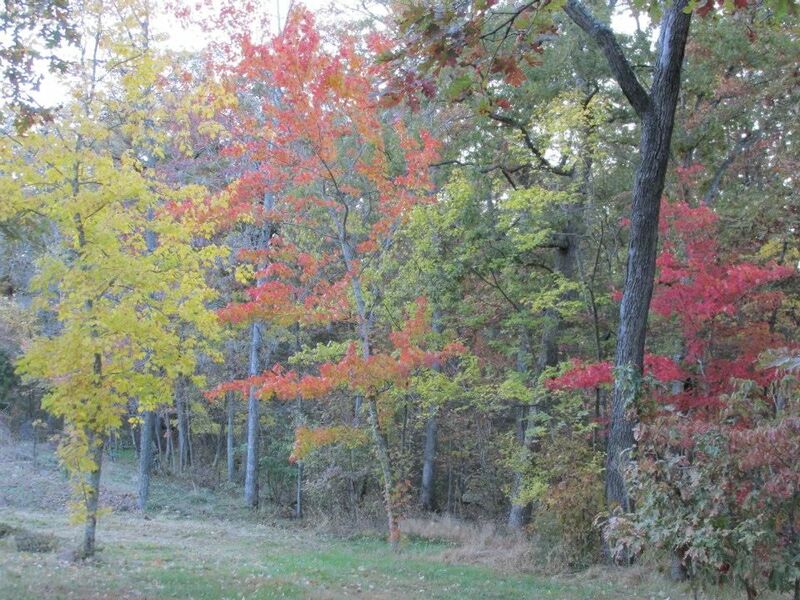 As October passes, you’ll get to enjoy the fall colors Missouri is so well known for. However, later in the month, leaves begin to fall heavily, hiding the trail that just a short time ago was easy to follow. 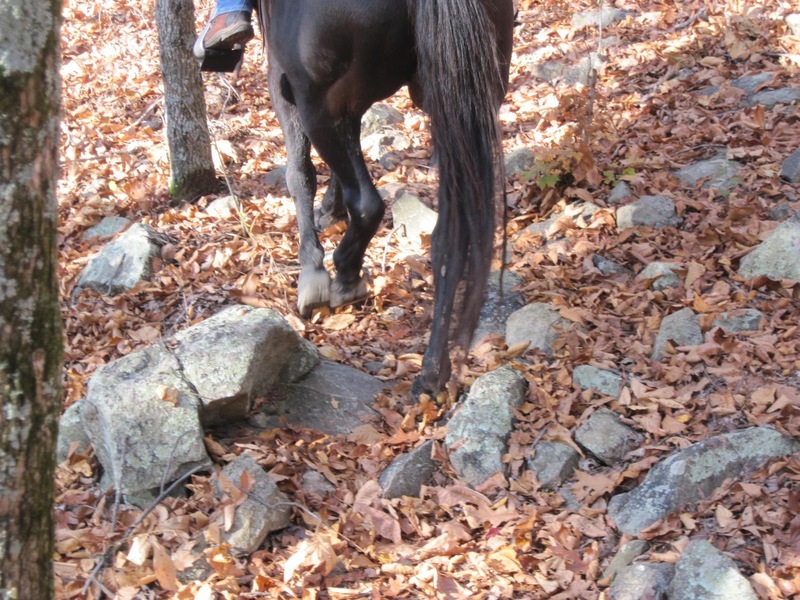 Often, your horse, if you’ve ridden him on the same trail before, will know his way even when you don’t, but you can’t count on that. Besides hiding the trail, the look of the forest totally transforms, and it’s much easier to get lost. Some trails are well marked so this isn’t a problem. Most trails, however are not, especially the large wilderness areas, so you need to be more aware of your surroundings. There’s no shame, especially if you’ve not ridden a trail before, in marking your trail as you go. If you do get lost it is easier to follow them to find your way back. It may also help some other trail user. I would suggest using a different color than orange however. Hunters often use orange to find their way in and out, and they are often bushwhacking off trail, so you don’t want to accidentally start following their trail. There was a story about hikers that got lost at Rock Pile Mountain. This trail is notoriously easy to get lost on, poorly marked, and to make it worse, had a lot of damage due to a derecho that had torn up a swath, leaving a mess of dead trees and totally hiding the trail in that area. They had to call for help, so area firemen had to go out and find them. As they went in to look for them, the firefighters used orange flagging tape so when they were ready to make their way back out, they could find their way. See, even the “professionals” aren’t afraid to use temporary trail markers. Several hikers over the next year or two, before the markers finally disintegrated, were able to find their way back out due to the trail markers that the firefighters left out on the trail.